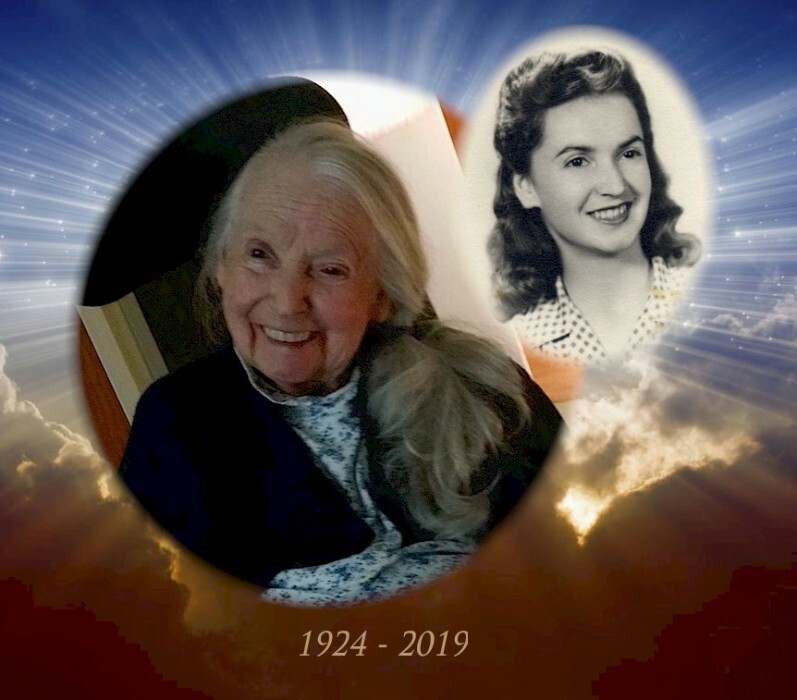 Alfreda “Freda” (Rossignol) Traceski, 94, of North Windham, CT, wife of the late Thomas C. Traceski, died on January 25, 2019, days shy of her 95th birthday. She was born in Van Buren, ME to the late Albert and Caroline (Albert) Rossignol. Freda was a communicant at St. Margaret Catholic Church in Scotland, CT. After raising her family, she earned her B.A. degree at age 59 and her M.S. degree at 64, both from Eastern CT State University. She was employed as an art therapist at The Learning Clinic in Brooklyn, CT, where she enjoyed working with the children. Freda loved art and travelling to Europe. 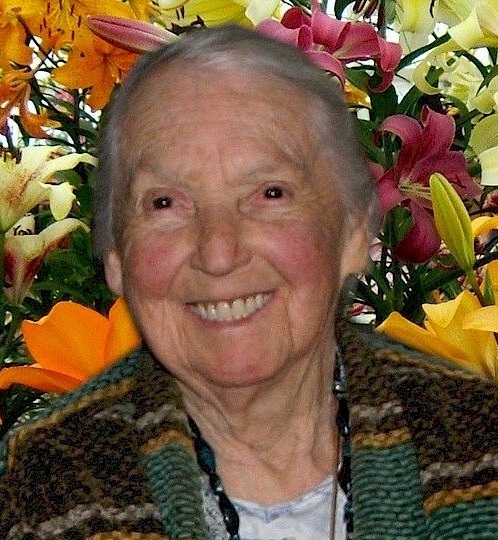 She was an avid flower gardener into her 90’s and was locally renown for her large landscape gardens of daylilies and daffodils. Freda is survived by her children Cecilia, Mark (Liz), Paul (Judy), Carl, Roy, Arne, and Gene (Nan); 7 grandchildren (John, Rose, Joy, Daniel, Laura, Matthew, and Nicholas) and 12 great-grandchildren. She is also survived by her sister Irma and brothers Edward and Roger (Sally). She was predeceased by her husband of 50 years, Thomas, and her brothers Conrad, Leo, and Bert. Freda’s family will receive relatives and friends Thursday, January 31, 2019 from 4:00pm to 6:00pm and Friday from 9:00am to 9:30am at Potter Funeral Home, 456 Jackson St., Willimantic. Her Funeral Mass will be held Friday February 1, 2019 at 10:00am at St. Joseph Church, 99 Jackson St., Willimantic. Burial will follow at St. Joseph Cemetery, Windham. For an online memorial guestbook please visit www.potterfuneralhome.com.